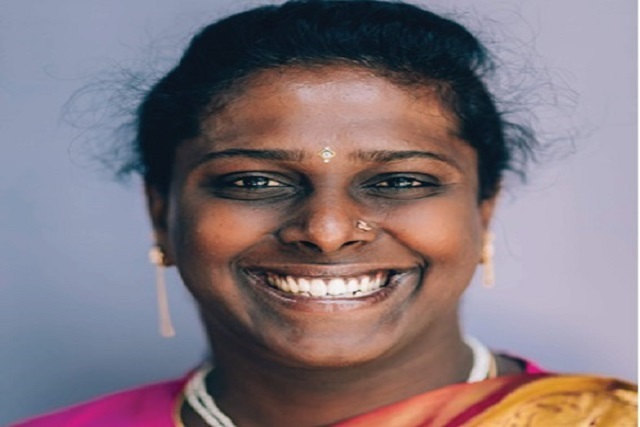 “How do you fight social error?” asked Akkai Padmashali, the first transgender to win the prestigious Karnataka Rajyotsava Award, while delivering a talk on Social Concerns. Invited to St Joseph’s College to address the matter, she said on Friday that the college had always been a safe space for minorities. She then asked what “social concerns” mean to the students while connecting the ideologies of individualism and separate views on various topics. Akkai also emphasised on the concept of “I” and “We.” According to her, “We” is more or less irrelevant due to the bifurcation of contrasting notions. She supported her statement with the example of Section 377 of the IPC, which is currently being debated across the country. She asked a student what his stance would be if the aforementioned “I” were to be queer. She asked whether it would be a collective opinion or one that was more narrowed down. She stated that it would most certainly be a situation where one would say, “I stand...” Akkai later spoke about why an individual’s social concerns differ majorly from the popular mindset. She explained that this was a result of differences in opinions, and varied economical, religious and class perspectives. “I don’t feel shy or embarrassed to speak about what I stand for. Let me not compromise on the issue of sexuality and gender on human rights. If I’m compromising as ‘I,’ that becomes a problem because you cannot build a society of ‘We,’ and that’s what I’m concerned about,” she said.